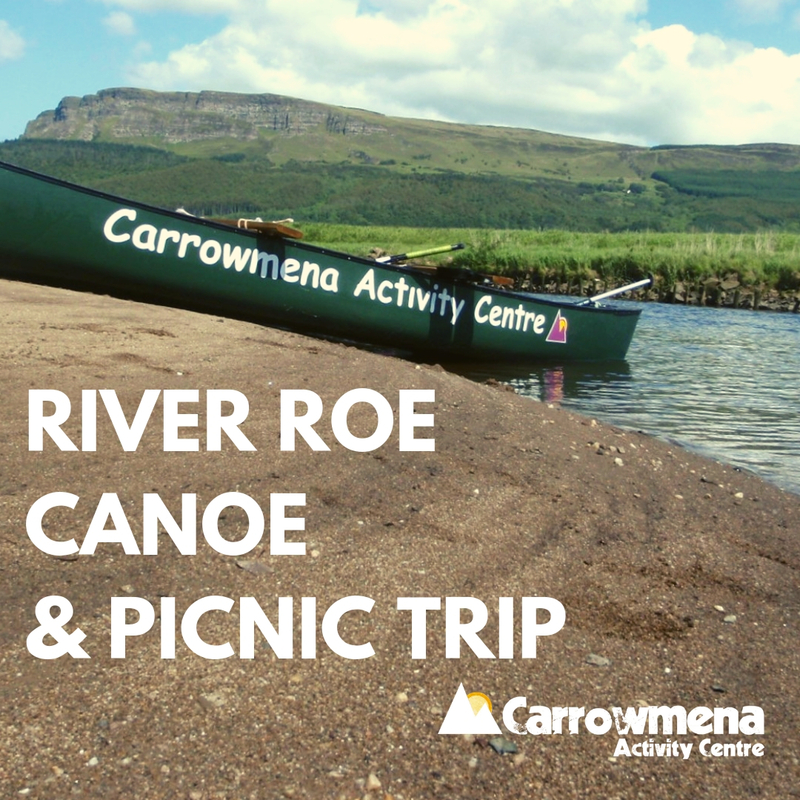 Explore the great outdoors with a Canoe & Picnic Trip on the River Roe. 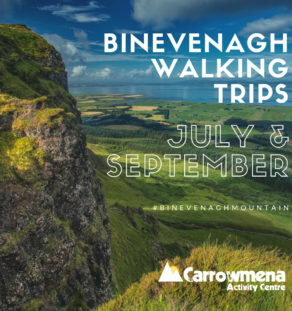 Paddling back to Swanns bridge, fully immerse yourself in the outdoors, taking in beautiful sights such as Binevenagh Mountain. Our experienced Guides will point out local Floral and Fauna while leading you through your paddling adventure. 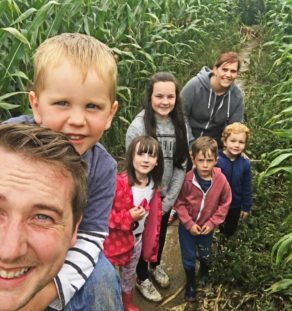 Bring your own picnic to enjoy at a beautiful location on route as we slow down the pace to take in and appreciate our surroundings. 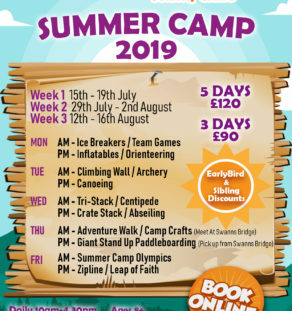 Check out our Activity Experience Pricing & Packages Let's Go! 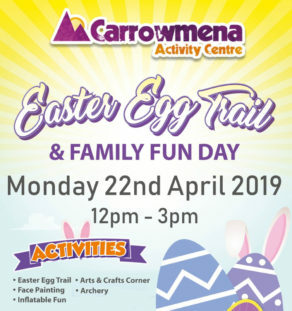 Carrowmena Activity Centre is feeling grateful. Animoto's video maker turns your photos and video clips into professional videos in minutes. Fast and shockingly simple - we make video creation easy.